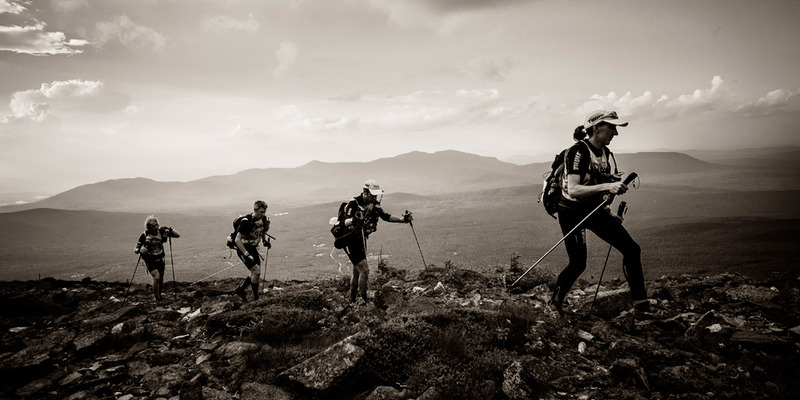 Untamed New England is a non-stop race across 250+ miles of New England's wilderness. 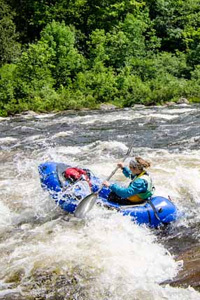 With mysterious forests, pristine waterways, and towering mountain summits New England is adventure racing country. 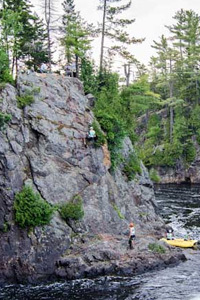 Teams have up to 4 days to complete the rugged course. 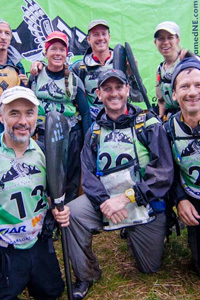 Using topographic maps showing "checkpoints" that must be visited in sequence, teams progress from one checkpoint to another by hiking, paddling, mountain biking, orienteering, and more. 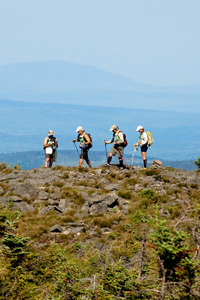 The precise route a team travels between checkpoints is largely up to each team, making this a significant strategic challenge as well as a physical one. 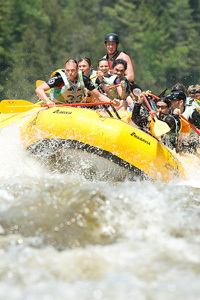 The Untamed New England race organization manages all necessary equipment for teams along the course. Pre-race, teams give gear bins and mountain bikes to race staff for staging at agreed to locations. 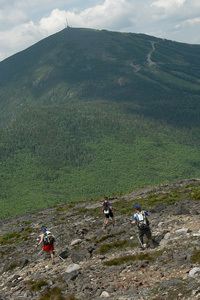 Historically about 20% of race teams complete a full Untamed New England race course. 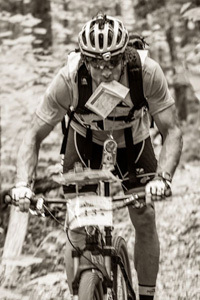 The remaining teams are directed onto a shorter route if they fall too far behind time estimates for a finish within the allotted 4 days. 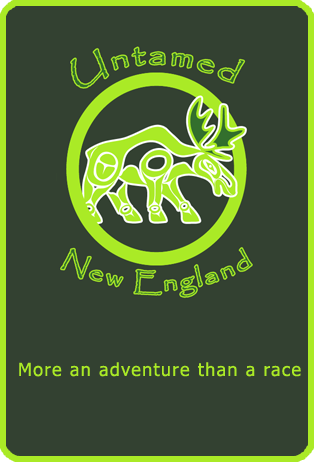 Crossing the Untamed New England finish line in any capacity, full course or short course, is a phenomenal accomplishment! 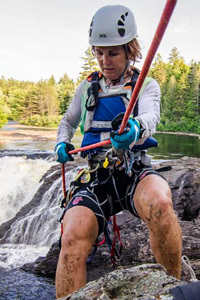 Race registration: opens 8 AM Eastern time on June 1st, 2017.